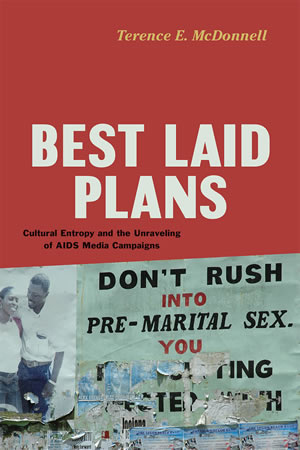 Best Laid Plans: Cultural Entropy and the Unraveling of AIDS Media Campaigns (University of Chicago Press, 2016), presents McDonnell’s theory of “cultural entropy,” the process through which the intended meanings and uses of campaigns fracture into a chaos of alternative meanings, new practices, failed interactions, and blatant disregard for the original message. The book is based on extensive field research in Ghana that included individual interviews with health communicators, NGO and government experts, and citizens as well as photography and urban mapping to document the iconography of AIDS in Accra. Surprisingly, he finds that widely accepted “best practices” of campaign design undermine organizations’ capacity to communicate their intended messages. Audiences interpret and use media campaigns in ways the designers never intended once campaigns leave the controlled settings of focus groups, advertising agencies, and stakeholder meetings to circulate through public space. Female condoms are turned into bracelets; AIDS posters become home decorations; red ribbons fade into pink over time. According to McDonnell, these cultural misfires are not random but widespread and inevitable. He urges communicators to embrace cultural entropy rather than fight it, by abandoning massive long-term campaigns for many smaller, more nimble ones—and then by observing how citizens make creative use of new objects and media. “The solutions to social problems can appear just as easily through happy accidents as through careful research [by professional designers],” he writes. “New possibilities open up when one attends to these tiny innovations, rather than getting stuck in ineffectual practices and generic campaigns.”He urges communicators to embrace cultural entropy rather than fight it, by abandoning massive long-term campaigns for many smaller, more nimble ones—and then by observing how citizens make creative use of new objects and media. 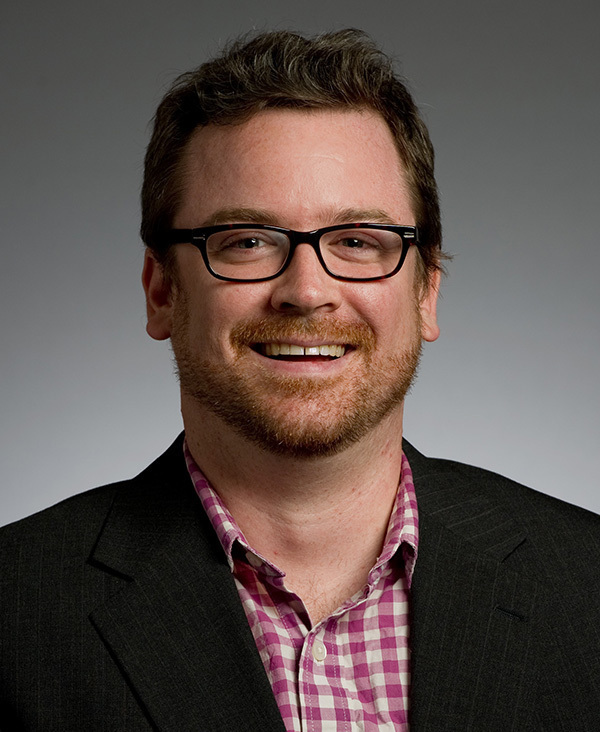 A cultural sociologist, McDonnell studies the role of objects and media in everyday life, looking at why some cultural objects have the power to shape belief and behavior, while others fail to have the intended effect by tracing the production, circulation, and reception of objects over time. His previous work includes “Cultural Objects as Objects: Materiality, Urban Space, and the Interpretation of AIDS in Accra, Ghana” in The American Journal of Sociology 115, 6 (2010), which won an honorable mention for the American Sociological Association’s Clifford Geertz Prize in Cultural Sociology. Originally published by Elizabeth Rankin at al.nd.edu on November 07, 2016.